Users who like The Heat Ratio - Ep 60 - Welcome to the NFL New Year! 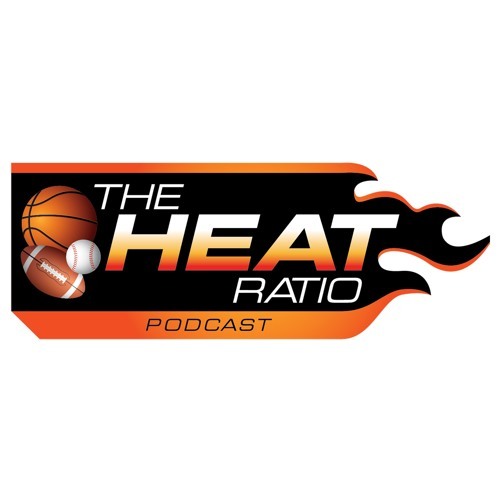 Users who reposted The Heat Ratio - Ep 60 - Welcome to the NFL New Year! Playlists containing The Heat Ratio - Ep 60 - Welcome to the NFL New Year! More tracks like The Heat Ratio - Ep 60 - Welcome to the NFL New Year!